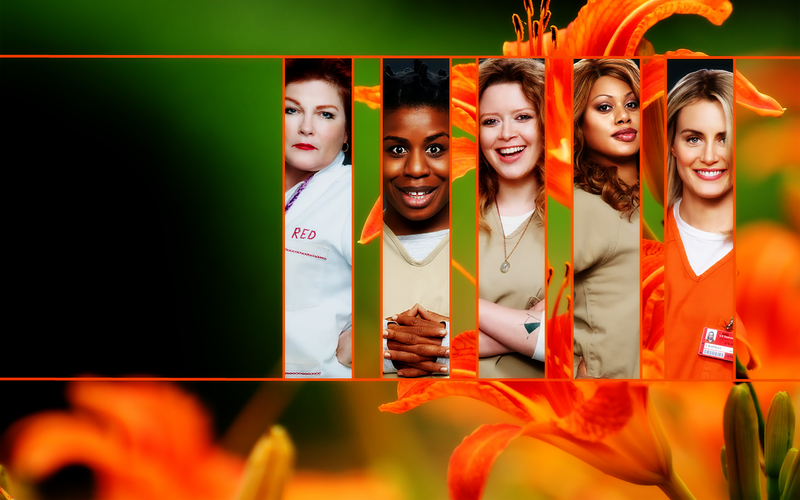 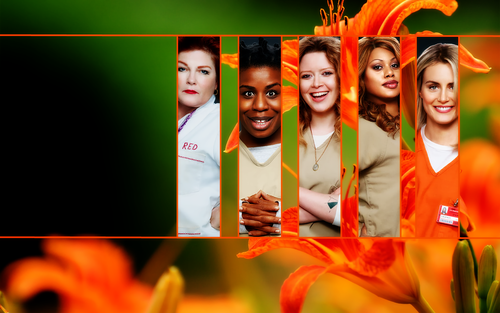 OITNB các hình nền. . HD Wallpaper and background images in the Orange Is the New Black club tagged: photo oitnb orange is the new black cast.